For all other cities in Alabama, click here. 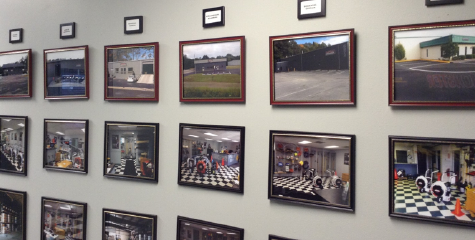 We’re glad you’re interested in pavement preservation and doing business locally! 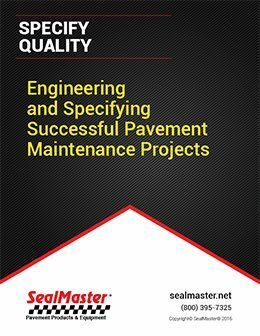 We have the nation’s largest network of local sealcoating contractors and can provide you with referrals to get your pavement assessed for a maintenance plan that will extend is useful like and keep it looking new. 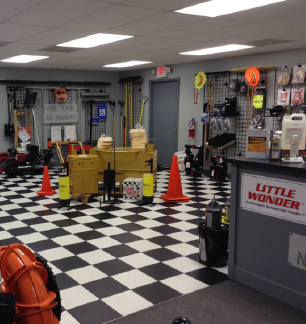 Our network of pavement contractors extends across the entire state of Alabama, including these towns and everyone in between: Alabaster, Albertville, Anniston, Athens, Auburn, Bessemer, Birmingham, Decatur, Enterprise, Dothan, Gadsden, Homewood, Hoover, Huntsville, Madison, Mobile, Mountainbrook, Opelika, Oxford, Phenix City, Prattville, Prichard, Selma, Tuscaloosa, and Vestavia Hills. When it comes to sealcoating in Alabama, temperatures are ideal April through October. 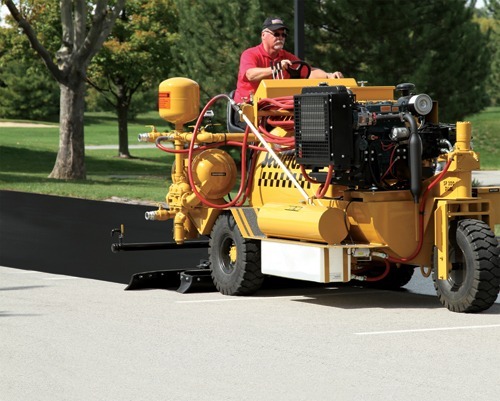 As long as the forecast indicates temperatures will be at least 50 degrees Fahrenheit and rising in the 24-hour period following scheduled application, pavement sealer will cure properly. The same 24-hour rule applies when it comes to rain. 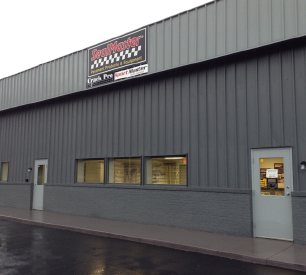 You don’t want it to rain on your fresh blacktop. It will compromise the curing process. Sometimes high humidity will require a long curing period. 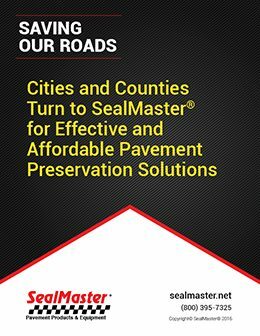 Those are two of the most important weather factors customers should monitor when they have a contractor seal their driveway; parking lot; community association streets; city, township, or county roads; bicycle and roller hockey surfaces; and other paved assets. 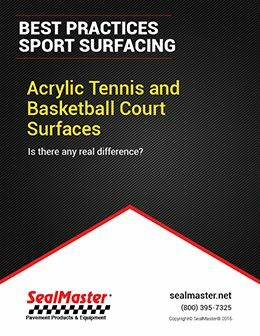 The same applies to tennis, basketball, and other sports courts. 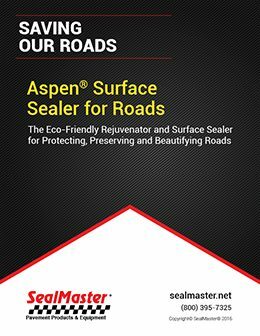 Daily pavement remains exposed to chemicals, sun, rain and other environmental catalysts that break down the asphalt binder (glue) that holds pavement together to keep it solid. The sun’s UV rays cause pavement to oxidize. Rain slowly but steadily washes asphalt away. 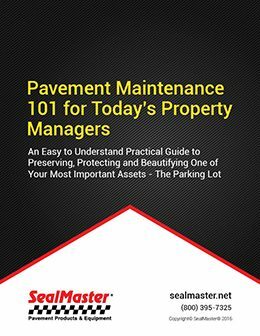 But there’s a very simple way to greatly extend the life of your pavement with routine maintenance. 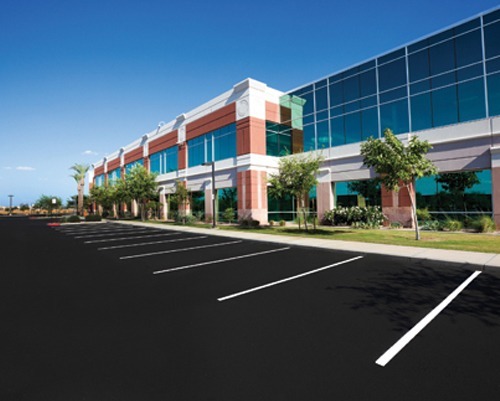 This not only fortifies your pavement, it adds to curb appeal and impacts first impressions of your home, business, institution, and community. New pavement can be sealed as soon as 30 days after it is installed. 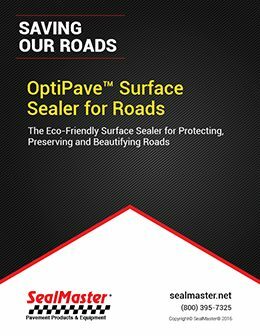 Pavements sealer will protect your asphalt from degradation caused by environmental factors. 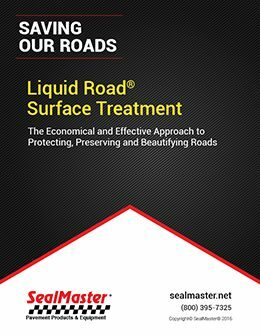 Think of it as waterproof sunscreen for your asphalt assets. Older pavement in good condition may require some rubberized crack sealing to extend its useful life. 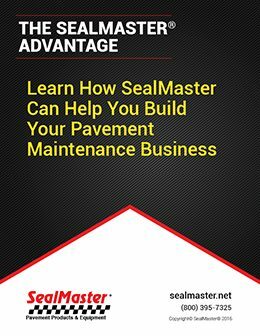 Once pavement becomes cracked, cracks expand and contract so the sealant must be flexible to move with it while keeping rain from draining through to the substrate. If water leaks into the ground below, the substrate will heave and aid in the formation of more cracks or even potholes. 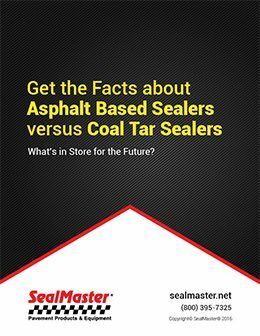 So it’s important for contractors to seal those cracks before applying sealcoat. 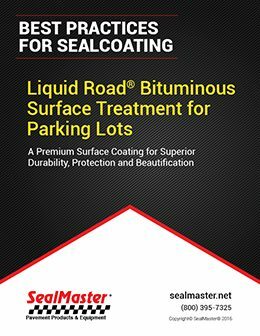 Be sure your contractor uses an oil-spot primer to keep oil from bleeding through the new pavement sealer. 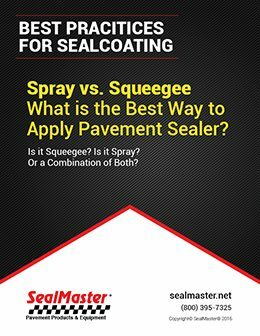 We always recommend two coats of sealer, unless the purpose of sealing is solely to replenish binder, in which case a one-coat pavement rejuvenator could be applied to address the environmental distress and make pavement look like new again.